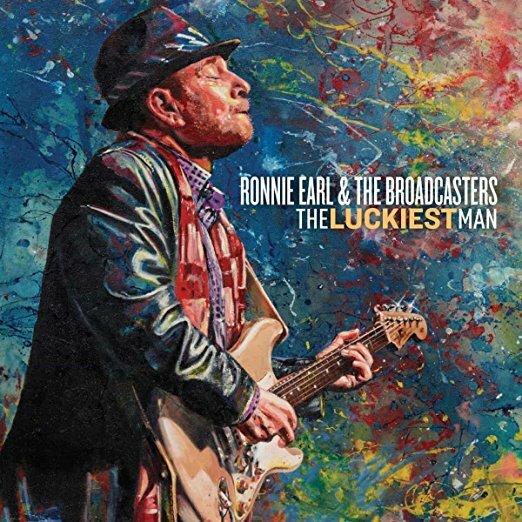 I just had the opportunity to review the most recent release (November 17, 2017), The Luckiest Man, from Ronnie Earl & the Broadcasters and it's really strong. 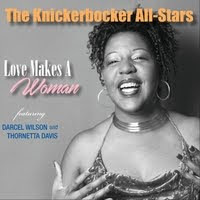 Opening with Don Robey's Ain't That Loving You, and a great groove featuring Diane Blue on vocals, the band is smoking. Earl's perfect syncopation on his solos backed by Dave Limina on keys, Forrest Padgett on drums and Paul Kochanski on bass...excellent opener. Jim's Song is a quiet, introspective track using primarily guitar chords as the skeleton and guitar lead soloing as a lush environmental flesh. Very nice. With a cool swing, Blue is back up front on Heartbreak (It's Hurtin' Me). Limina really takes the floor with his B3 solo and Earl tears it up nicely with great balance and style. 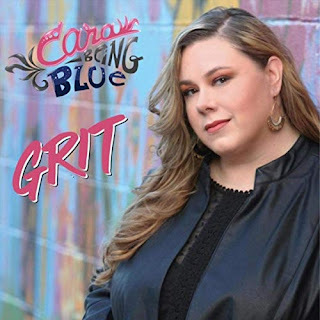 Soul track, Never Gonna Break My Faith really shows off Blue's vocal style at it's best. Earl and Limina carry the weight, but this track is all about Blue and she kills it. 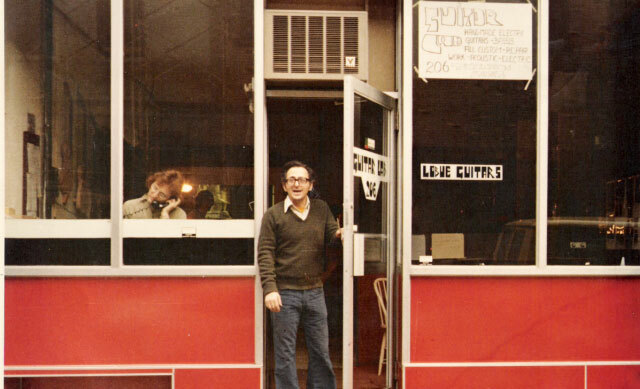 Sugar Ray Norcia's slow blues, Long Lost Conversation features Sugar Ray on lead vocal and harp, backed by Anthony Geraci on piano, Mike Welsh on guitar, Neil Gouvin on drums, Mudcat Ward on bass and of course Earl on lead guitar. This track is extended (over 10 minutes) and excellent! Blues For Magic Sam is another excellent track. Purely instrumental, Earl plays the melody of this excellent track with expressive confidence, technique and style. Really nice! Wrapping the release is Fenton Robinson's You Don't Know What Love Is with it's funky beat. Blue is back up front on lead vocal works really nicely with Earl adding as much strength vocally as Earl does on guitar. This is a really strong closer for a really solid release.